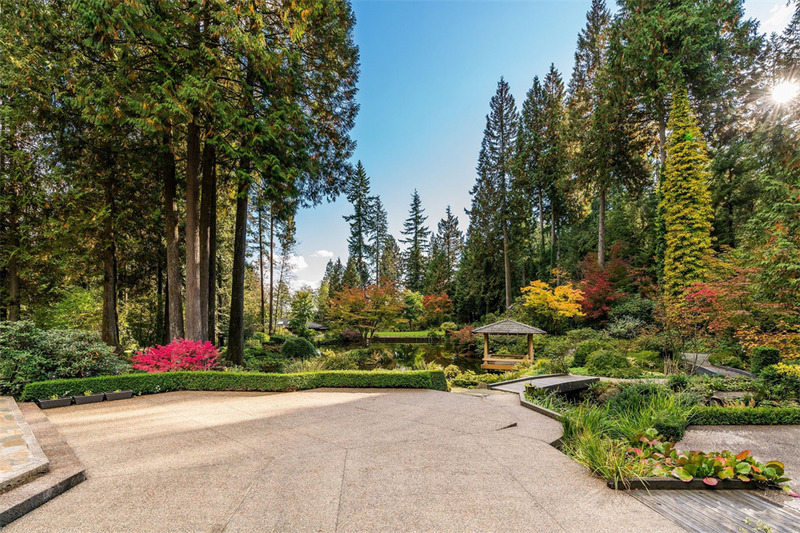 The Vancouver, British Columbia metro area may be a rather bustling metropolis, but the biggest city on Canada’s west coast is also surrounded by some spectacular forest and woodland. 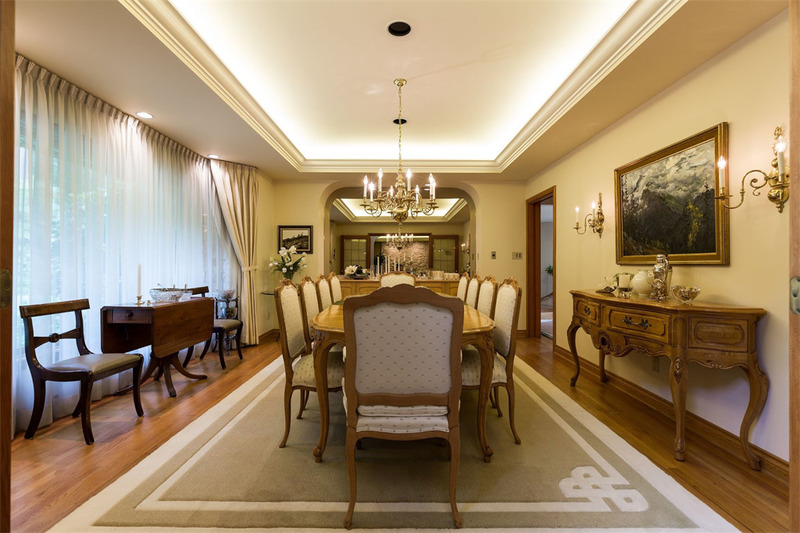 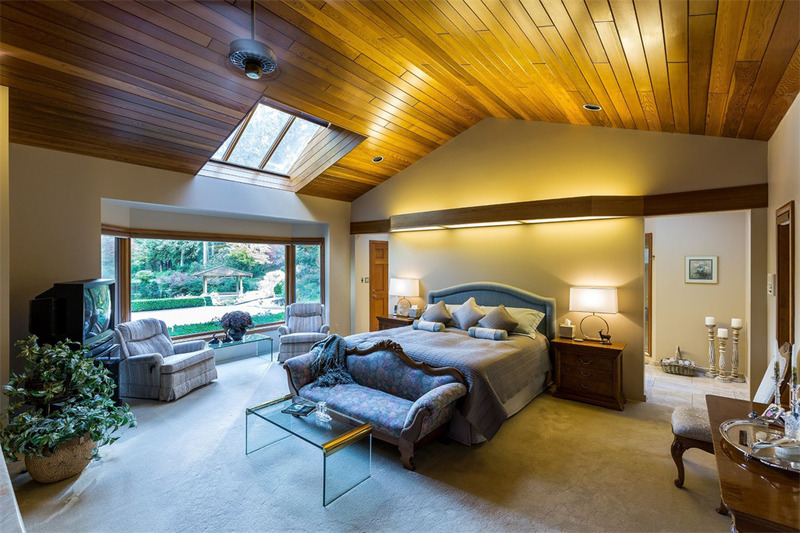 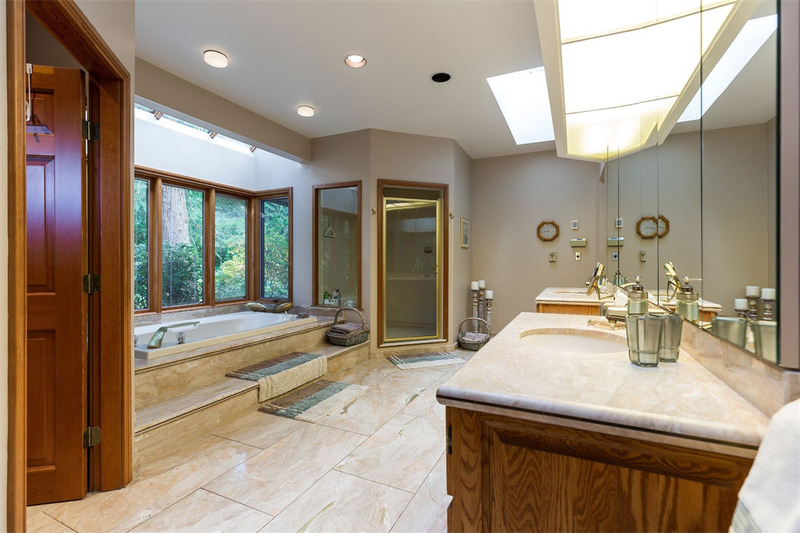 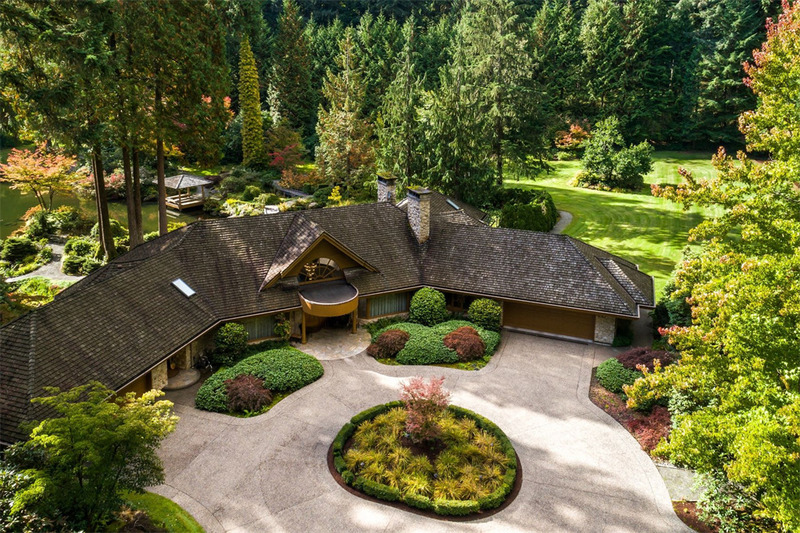 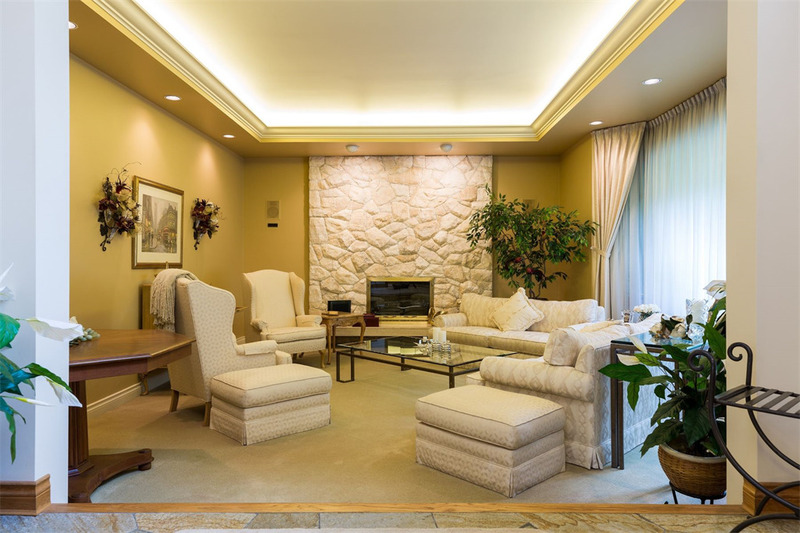 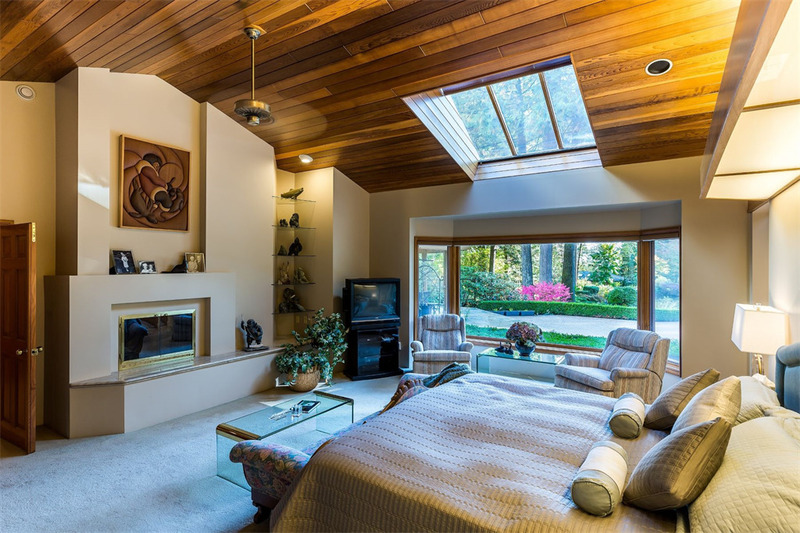 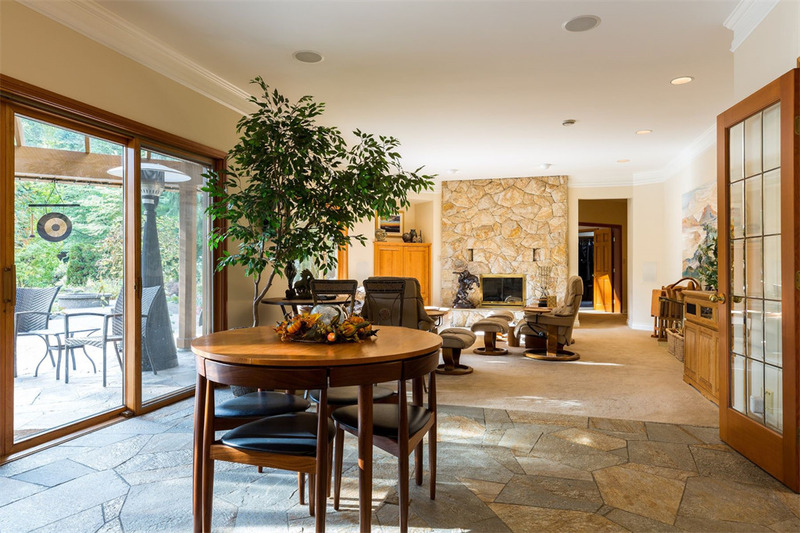 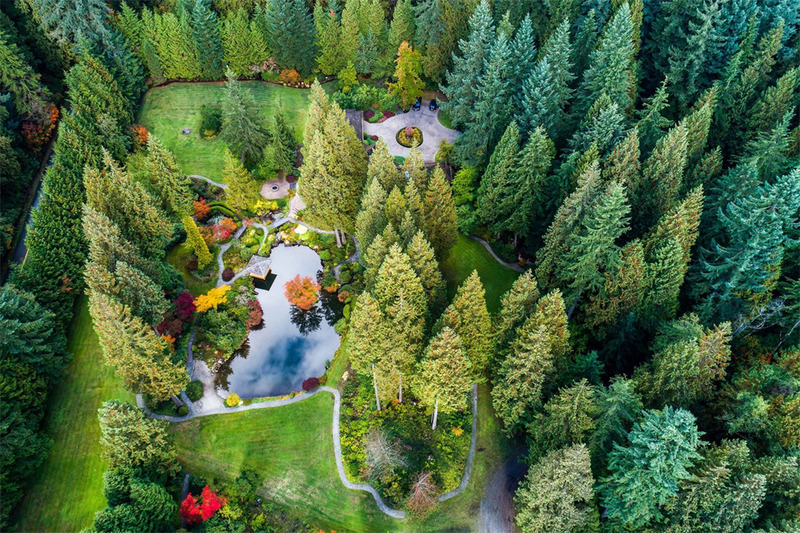 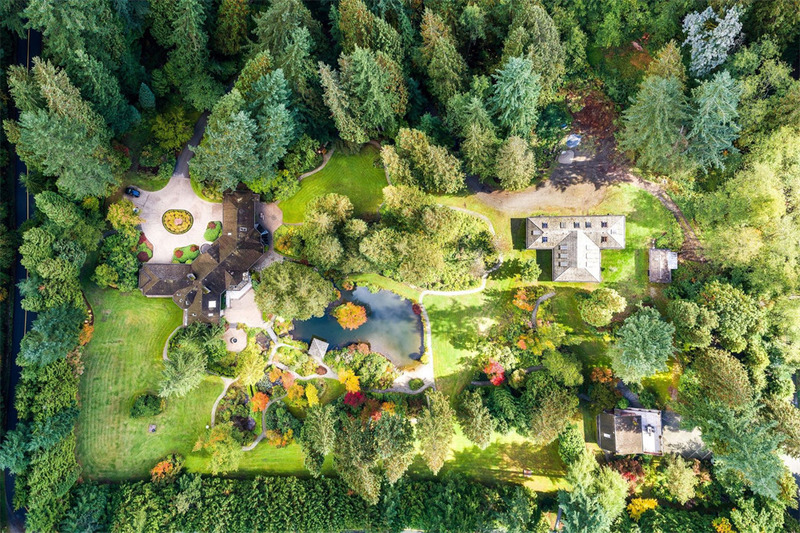 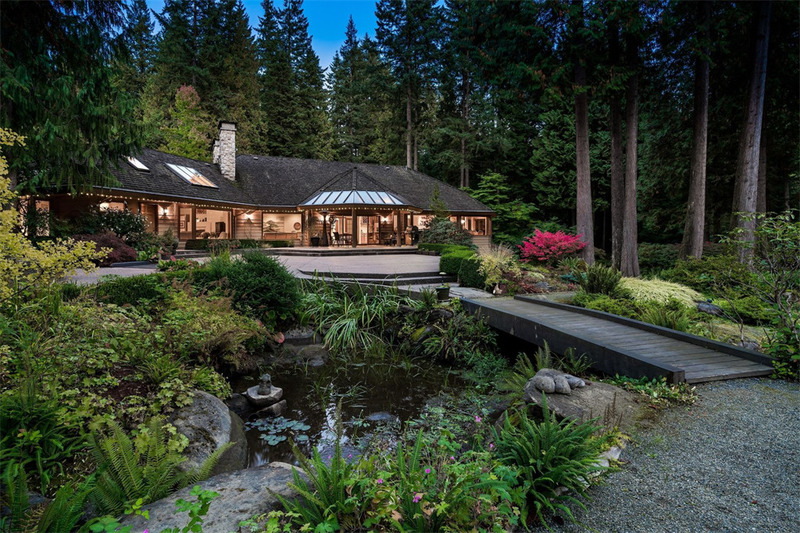 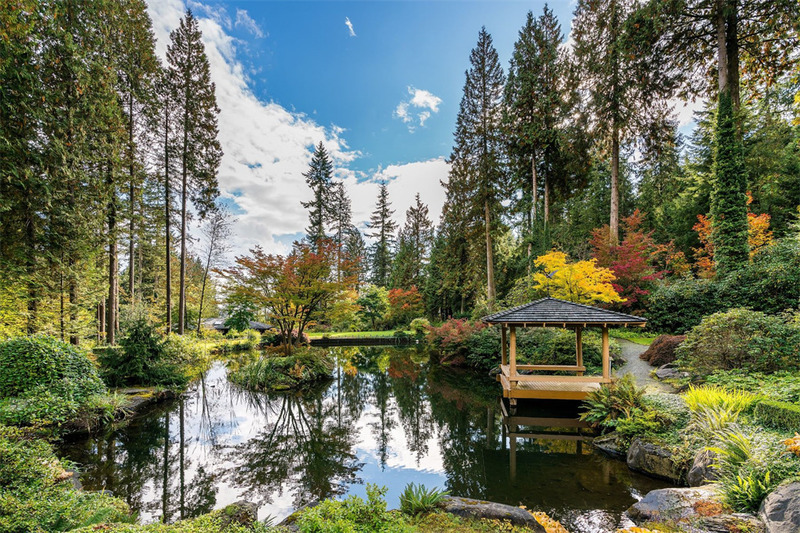 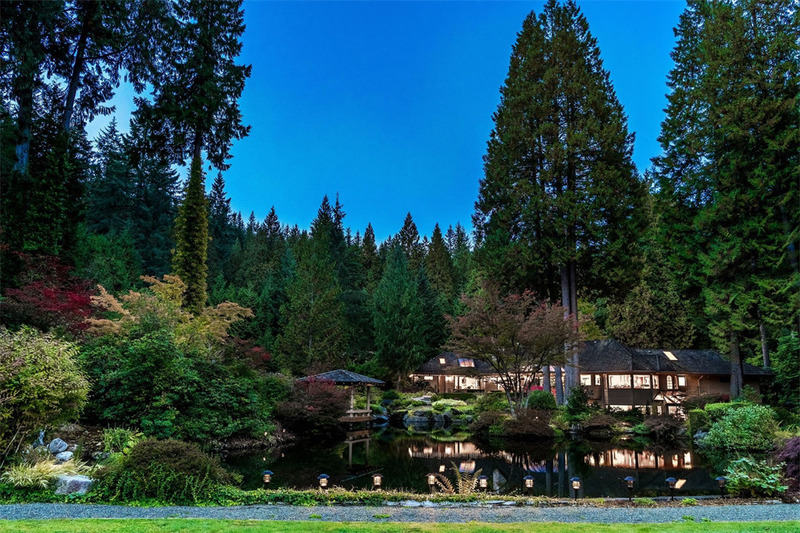 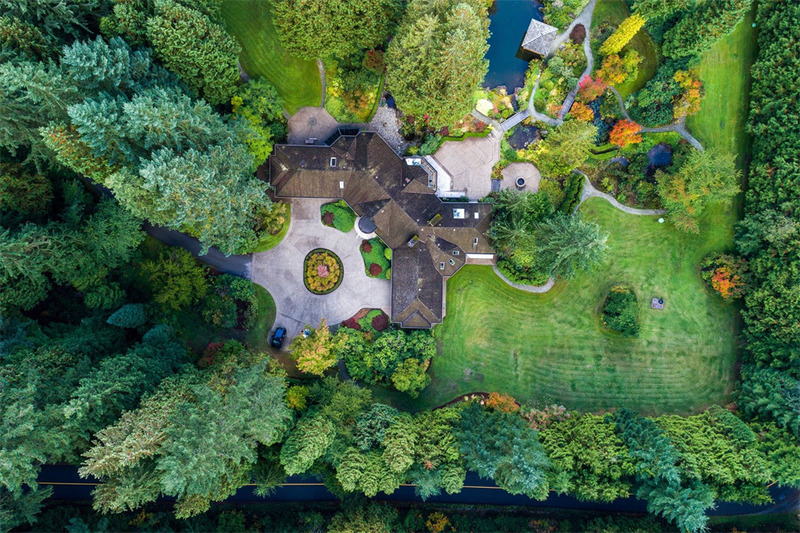 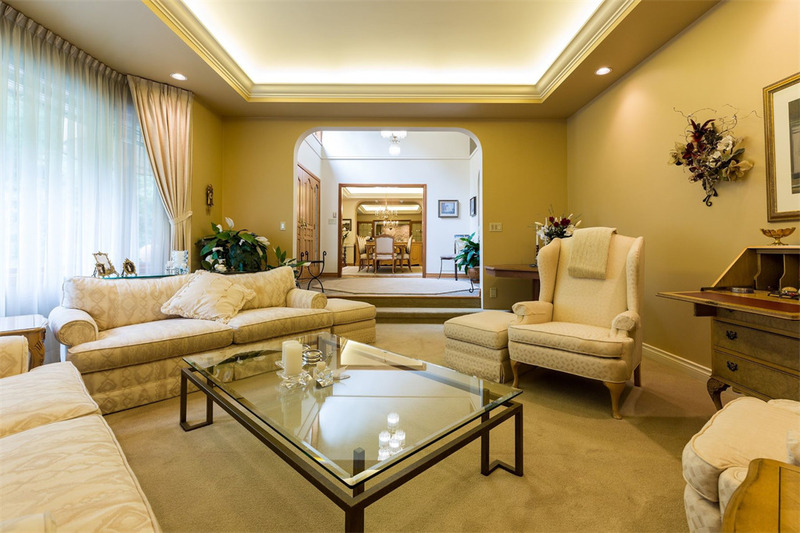 And on the edge one of those spectacular wooded areas, on the very northeast fringes of North Vancouver, you’ll find a street called Indian River Crescent, and on that street, you’ll find this spectacular estate that’s presently for sale. 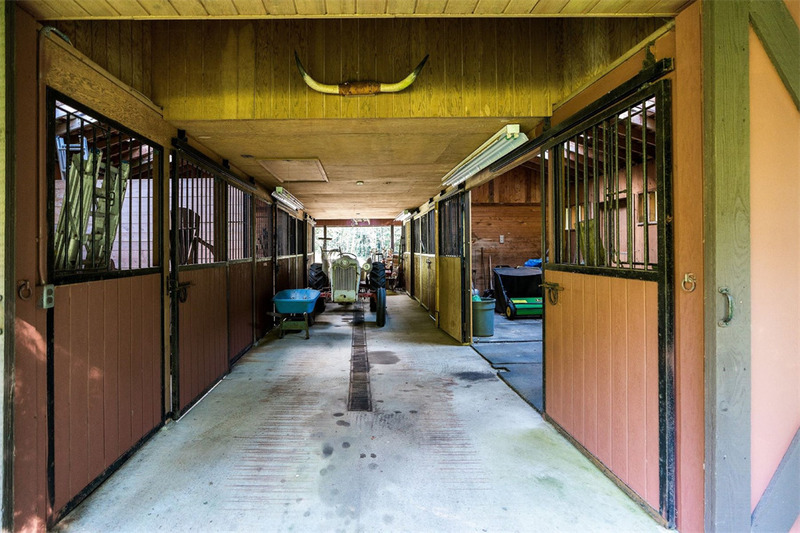 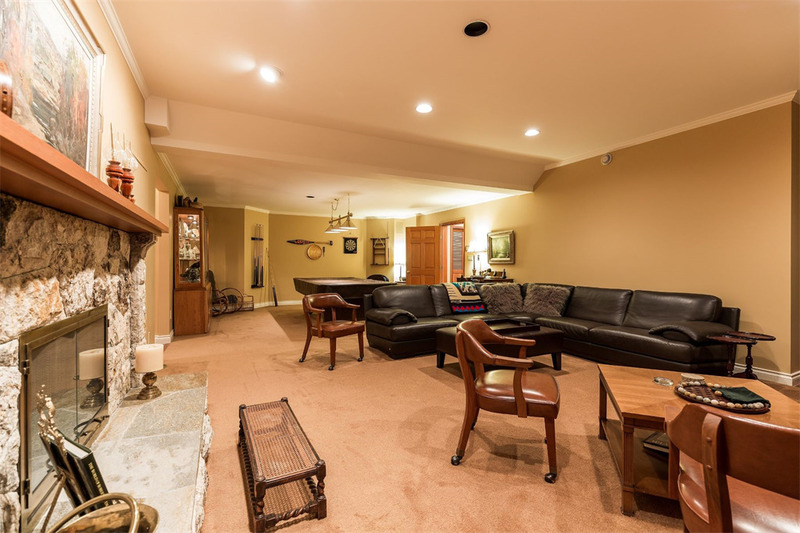 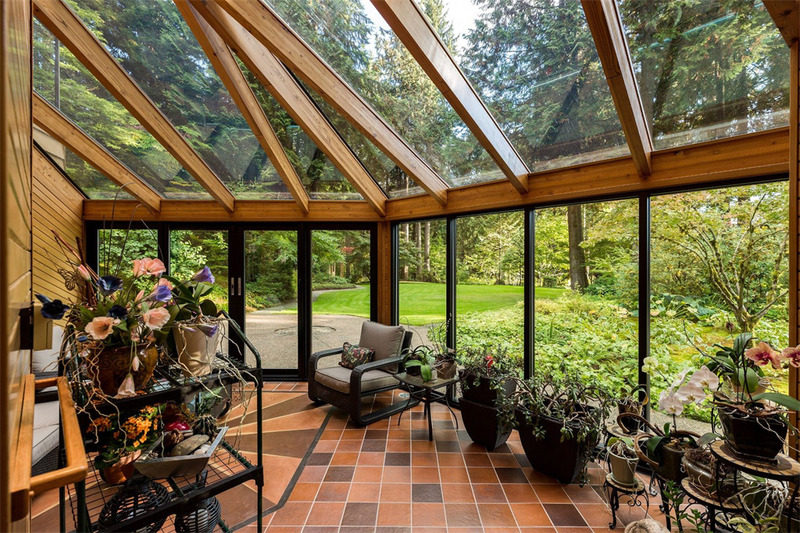 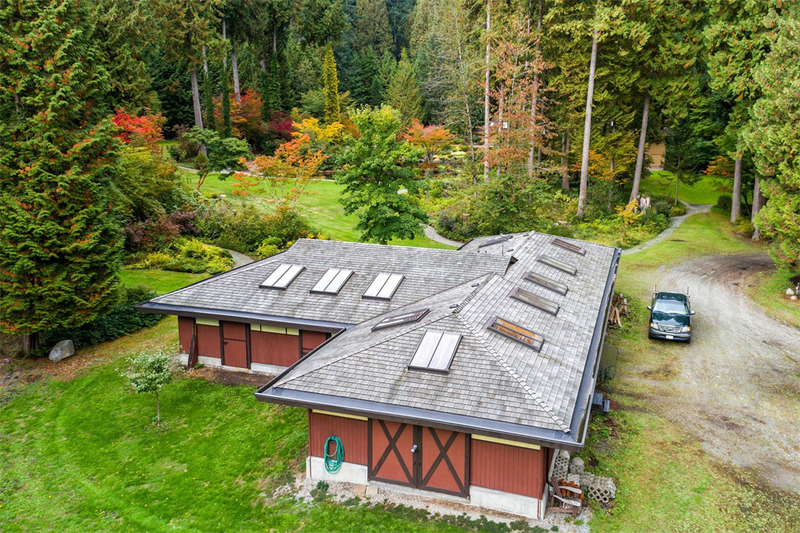 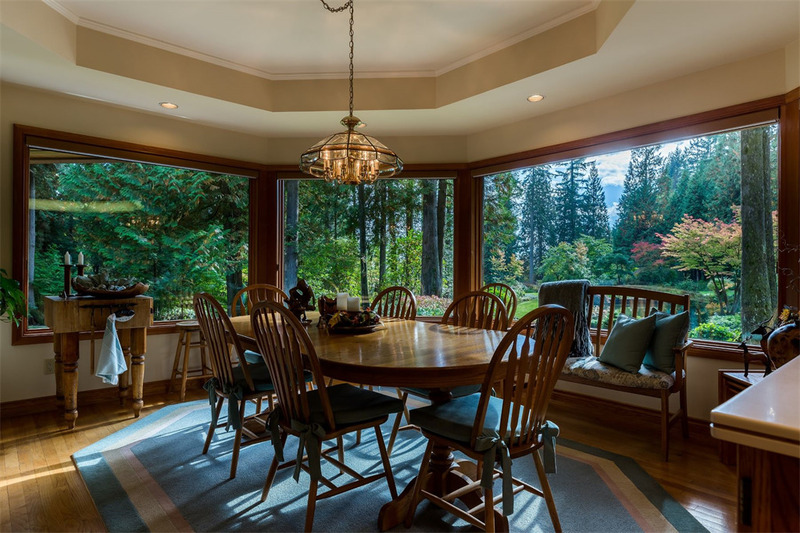 Encompassing a total of 14 acres with three separate titles, this property is firmly in Mother Nature’s bosom while still being just 20 minutes from Downtown Vancouver. 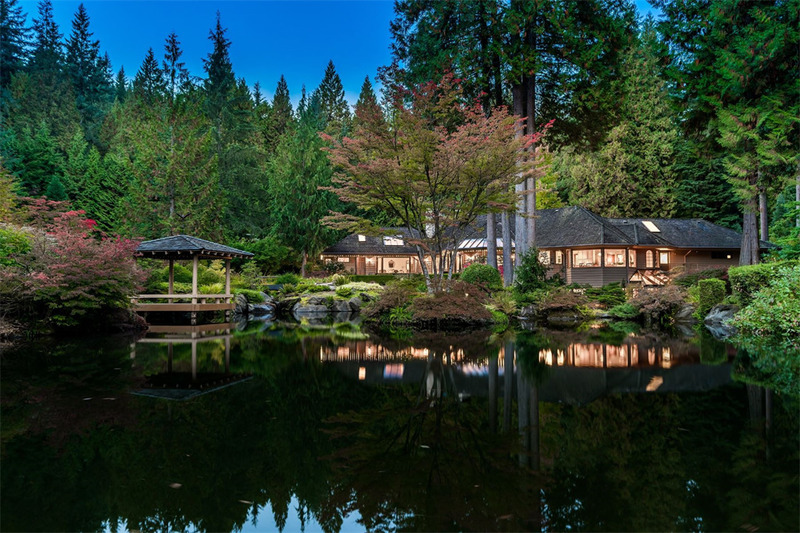 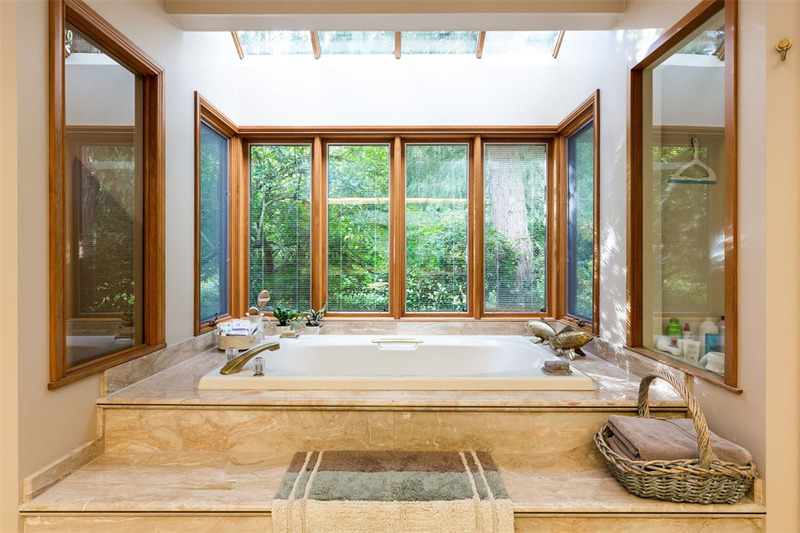 The 8,502 square foot main house boasts four bedrooms, five bathrooms and is constructed from locally-sourced stones, fir and glass in a style that fuses West Coast and Japanese architectural attributes. 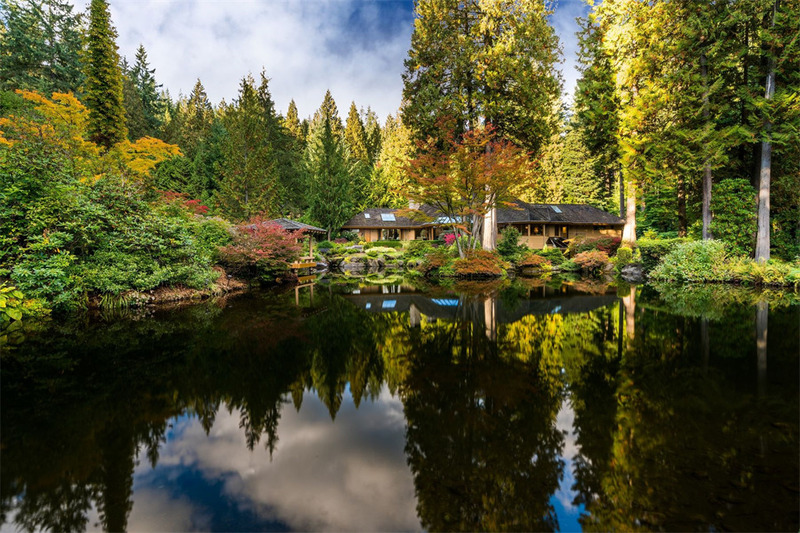 There’s also a self-contained guest house, a 12-stall barn, a greenhouse, and landscaping that makes this forest hideaway even more lush. 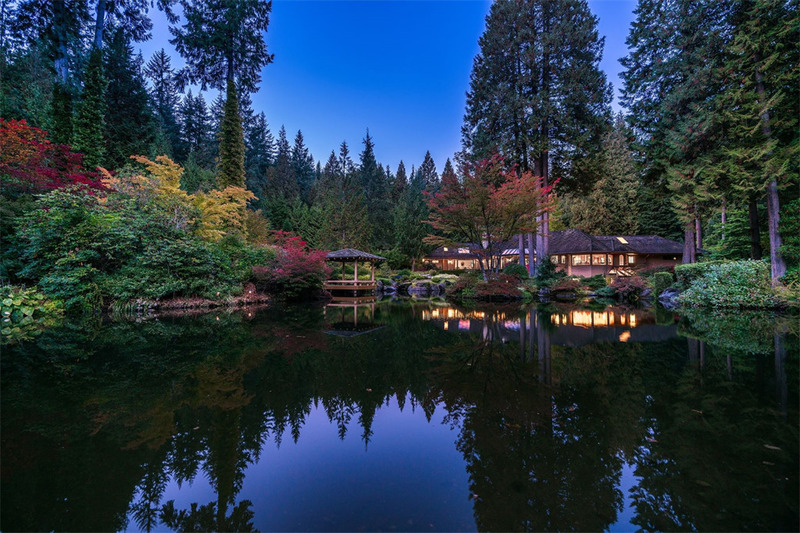 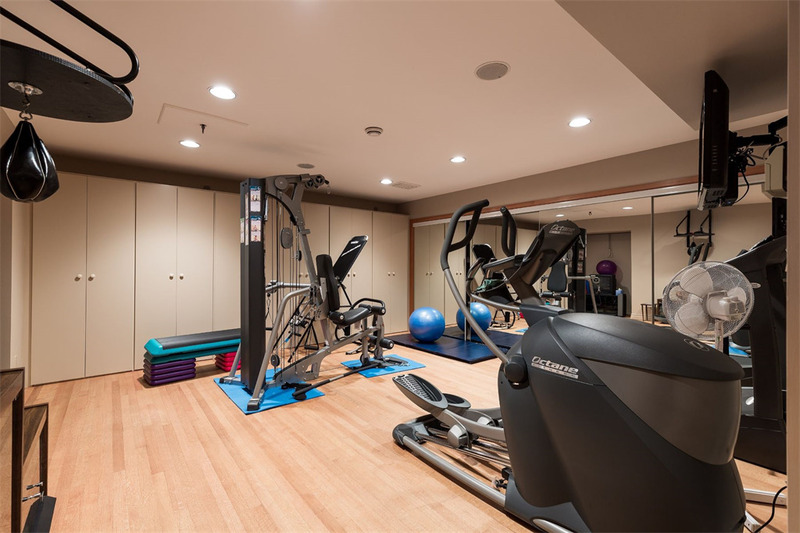 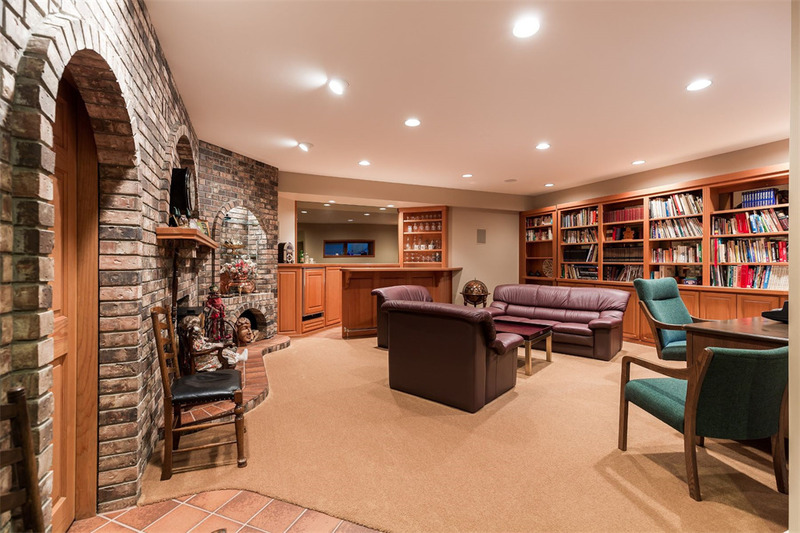 Okay, so the $36.2 million Canadian (or roughly $28.9 million U.S.) asking price is firmly in the nosebleed section, but keep in mind that you are out in the country on a big piece of land, yet a major metro area is just a short hop away.